In 1962, in the newly-founded Higher Teacher-Training Institute, there were established two structural units of Botany – General Botany (Anatomy, morphology and physiology of plants) and Special Botany (Systematics and Geography of Plants) with the founder and leader Dr. Dimitar Vodenicharov (1980 – Professor). In 1974, the Department of Plant Physiology was formed as a separate department. 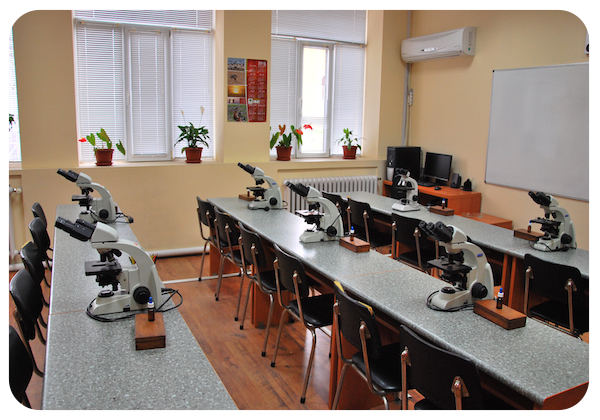 In 2002, the Department Methods of Biology Teaching was incorporated in the Botany Department. At present, personnel staff of the Department of Botany and MBT includes a professor, PhD; 3 associate professors, PhDs; 4 assistant professors, PhDs; an assistant and 3 expert-biologists. In 1963 the Department set up and it still maintains a collection of live cultures of algae. 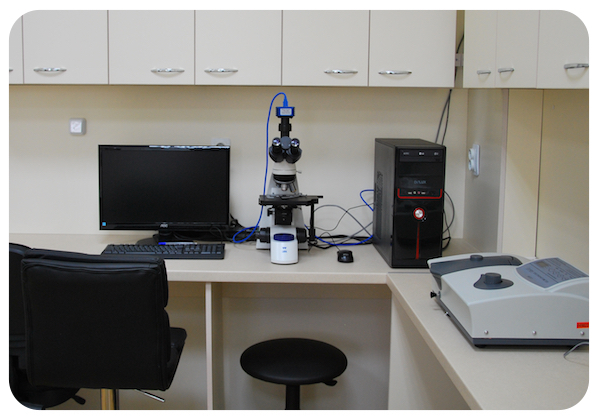 The collection, organized and led by Prof. E. Vodenicharov (in the years 1963 – 1994), became the basis for the development of experimental algology in our country. The collection registered with the name Plovdiv Algal Culture Collection (PACC) is in the list of the world’s largest collections of live algae. As a result of international contacts and exchange of strains, in the 1980’s the collection was enriched with cultures of 11 foreign collections: Göttingen (SAG), Plön [MPI], Jülich [IBI], Paris (ALCP), Czech Republic (CCALA, CAUP) and others. 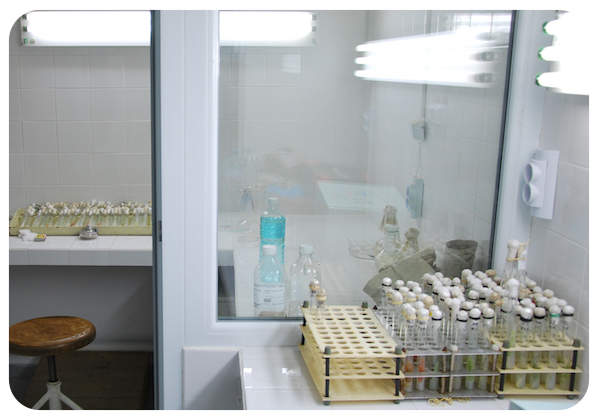 In 1989, after the closure of Sofia algal collection (RPLA), its fund was transferred to PACC. 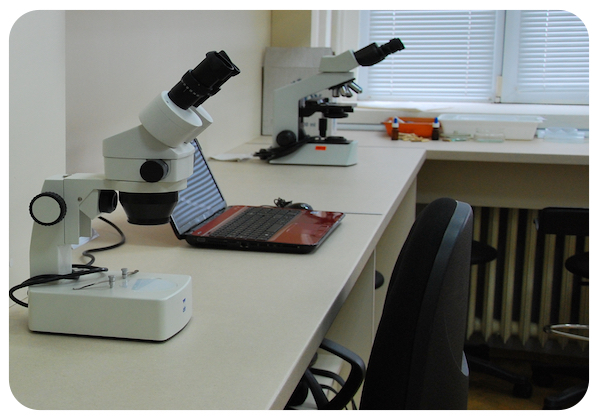 Thus, the collection in Plovdiv became the only center (national bank) to keep algal cultures in Bulgaria and the Balkan Peninsula, and the basis for research and educational work in the Faculty of Biology at University of Plovdiv and in and in other research and training cen­ters as well. Now it contains 774 strains – belonging to 249 species of 103 genera, mostly freshwater green algae and cyanobacteria. The Department of Botany and MBT has educational botanical collections of alcohol, formalin and dry preparations of fungi, algae and higher plants, as well as a rich herbarium for training and research work. The section “Botany” at the Department of Botany and methods of Teaching in Biology have a fairly wide research profile including both terrestrial and aquatic plants with emphasis on systematics and evolution, adaptive morphology, and community structure. Most of the scientists are working to provide an accurate view of the taxonomic diversity of plants, algae, fungi, and lichens. Teaching and Learning in Biology – research on teachers’ thinking, acting and strategies, investigation of students’ conceptions, conceptual change, classroom contexts and fundamental learner characteristics as problem solving, cognitive reasoning, attitudes, motivation, interests, self-concepts, reflection etc. Instructional Design – research on standards, systematic science education reforms and professional development of biology teachers; design of curriculum for health and ecological education in school context; implementation, evaluation and social analysis of curriculum.